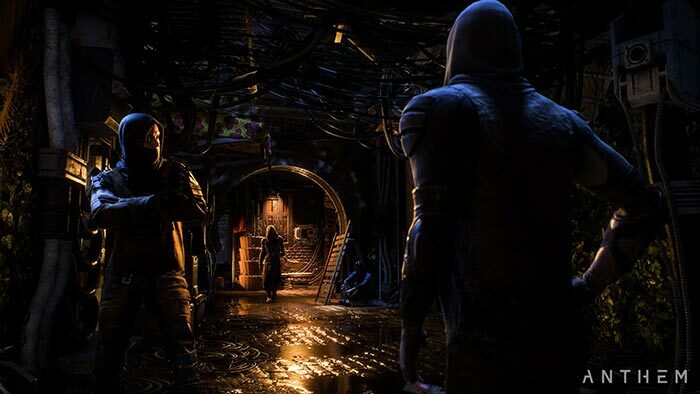 Electronic Arts and Bioware have announced the Anthem Closed Alpha, providing outline details about the game, the closed alpha signup process, and the recommended PC specs for taking part in these play tests. The finished co-operative Action-RPG sci-fi game is scheduled for release on PC, Xbox One and PS4 on 22nd Feb 2019. If you are interested in taking part in the closed alpha you have to apply before 4th December via the EA Community Playtesting program. All target games systems can take part in the alpha. Multiple sessions will be available across 8th and 9th December and those in the program can play in one or all of them - but only on one platform. Signing up is no guarantee that you will be accepted to participate. Please note that the Anthem closed alpha is 'strictly confidential' so you will not be permitted to share captured media via streaming, social media and so on. Furthermore, feedback should only be shared on EA's closed play tester forums. 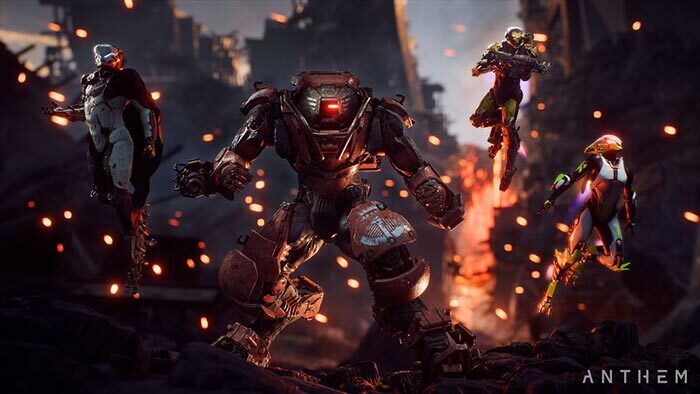 In its closed alpha info statement EA said that while gamers can enjoy checking out Anthem, its tech guys will be "adjusting things like matchmaking and server load on the fly." Approved testers will get emailed a download link ahead of the 8th Dec. If you are interested in Anthem, but not the above alpha play testing opportunity, EA will make a free pre-launch demo version available early next year. 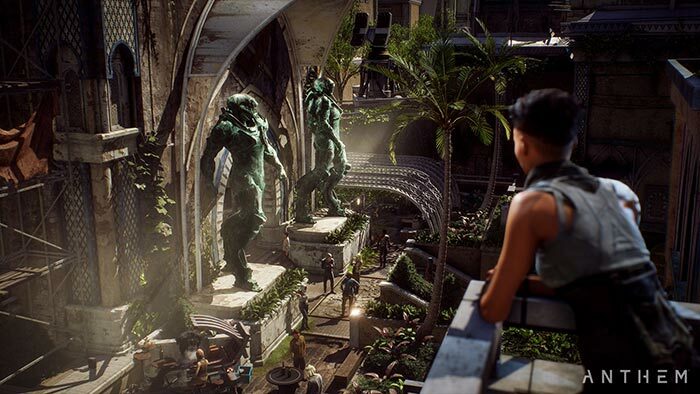 VIPs will be able to play this demo from 25th January, then Origin Access or EA Access members will be able to join in on 1st Feb. As a reminder the general release date for Anthem is 22nd Feb, but this date moves forward to 15th Feb for Origin Access and EA Access members. Above there's lots of talk about alpha tests, demos and releases, but what of the gameplay? You can learn much more about this at the EA Anthem homepage. Furthermore, you can see a taste of the latest alpha, featuring a closer look at Fort Tarsis, in the video embedded below. More news about Anthem will be provided at the Game Awards on 6th December, where an all-new trailer will be shared by the developers. Oh wow. I just recently upgraded from a GTX 670 to a GTX 970. Am running a i5 3570k. Good to know that my system is scraping at the minimum specs. I'd forgotten all about this one…. Mine doesn't get there…. guess it really is time I thought about upgrading…. Same. There's bound to be lots of GPUs on gumtree/ebay post xmas when people upgrade to the 20XX series. I might hold on until zen 2 for the CPU side of things. So its less than 3 months until the release and they only now get the alpha out? what about the beta? where you have to take all the bugs out and put stable features. Its going to be a mess of a game. This is a rushed game.